Amazon Store for Patrick's Books! 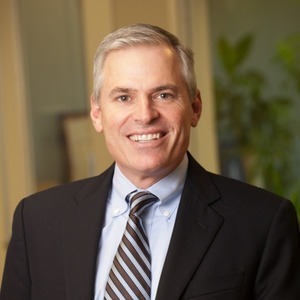 — Patrick Lencioni is founder and president of The Table Group, a firm dedicated to helping leaders improve their organizations' health since 1997. His principles have been embraced by leaders around the world and adopted by organizations of virtually every kind including multinational corporations, entrepreneurial ventures, professional sports teams, the military, nonprofits, schools, and churches. Amazing Parish - Home — What does an Amazing Parish look like? If you’re ready to build an effective leadership team and improve the organizational health of your parish, we hope you’ll join us. Amazing Parish gives busy pastors and their teams the tools they need to transform their parishes—moving from maintenance mode to mission communities that are truly alive! AP Online! — We’re excited to have 13 AP Online training modules currently available for you to use! AP Online is designed to walk parish leaders and teams through videos and exercises, giving them the tools they need to build an amazing parish. AP Online is made available to you free of charge thanks to the generosity of our donors who believe your parish can and should be amazing. Our Story | The Table Group — The name of our firm is based on our belief that the single most important and effective tool in business, even in this era of technological advancement, remains the table. There is simply no substitute for people sitting down together around a table to resolve the critical issues around their business, whether those issues relate to operations, strategy or teamwork.